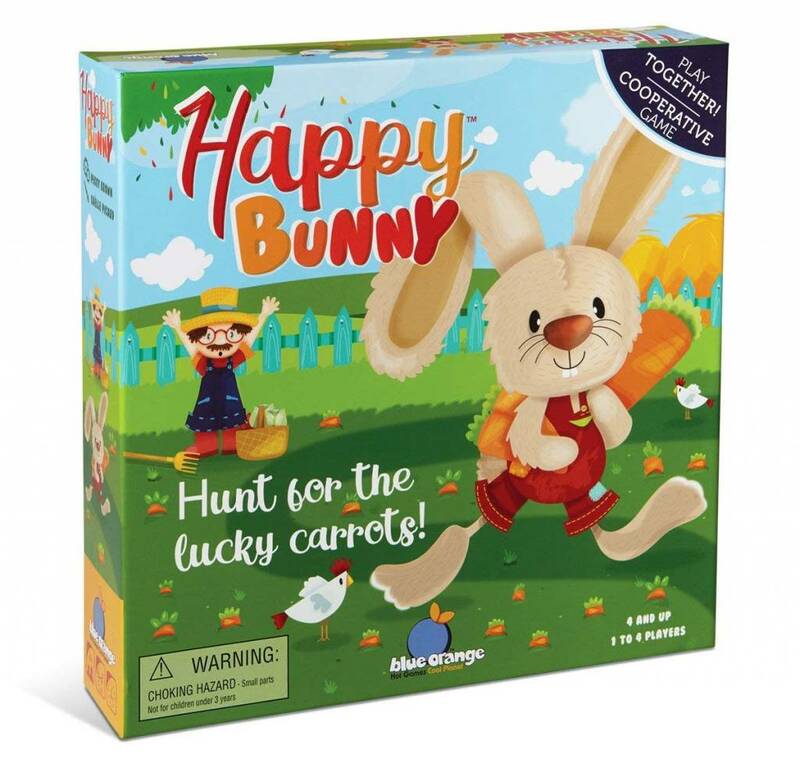 Hunt for the lucky carrots! An adorable cooperative game that’s perfect for teaching teamwork and counting skills. 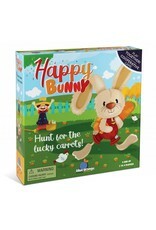 In this cooperative game, everyone helps the bunny pick the best carrots to bring home to his family. 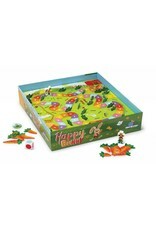 But you need to pick carefully - all the bitten carrots are for the bunny, while the untouched ones are for the farmer who is also working in the fields. 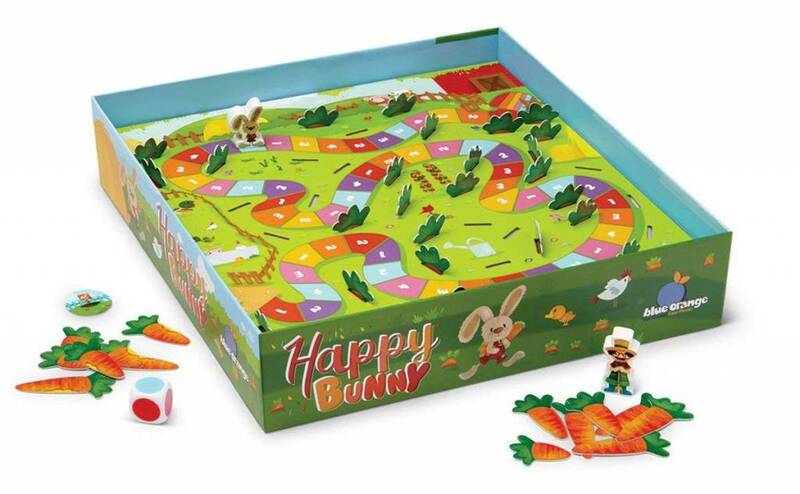 Line up the bunny’s carrots at the end of the day and compare them with the farmer’s harvest to see who picked the tastiest bunch!